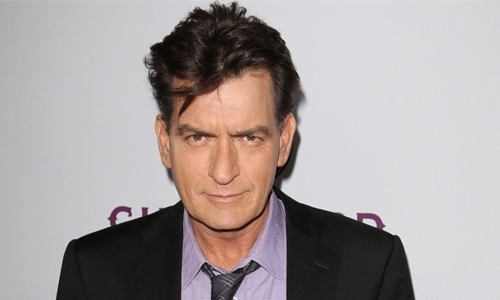 Actor Charlie Sheen, who celebrated one year of sobriety in December 2018, has encouraged actress Lindsay Lohan to “stay the course” in her sobriety journey. “I always had tremendous affection for her. I can totally relate to some of the stuff she had gone through, was going through. (I’d) just tell her, just stay the course. You can’t change the past, but they would not call it that if it was not, right?” he told usmagazine.com. Lohan had insisted she has put her partying ways behind her, and is now focused on running her own chain of nightclubs instead of spending her time partying in them.